CIM Services | Sage 50Cloud with CIM Services - Complete out of the box accounting. ESET is here to secure your computers, devices and network, protect your data, or keep your company know-how safe. ESET protect customers across 200 counties and territories worldwide, helping you to use and explore all the great opportunities of the internet. The various solutions are famed for their low system impact, keeping you protected without slowing you down. Our IT support team are incredibly experienced in ESET’s wide product range and are ready to assist in your IT security requirements. Below is our top three recommended products. ESET’s award winning malware detection and protection for your business. 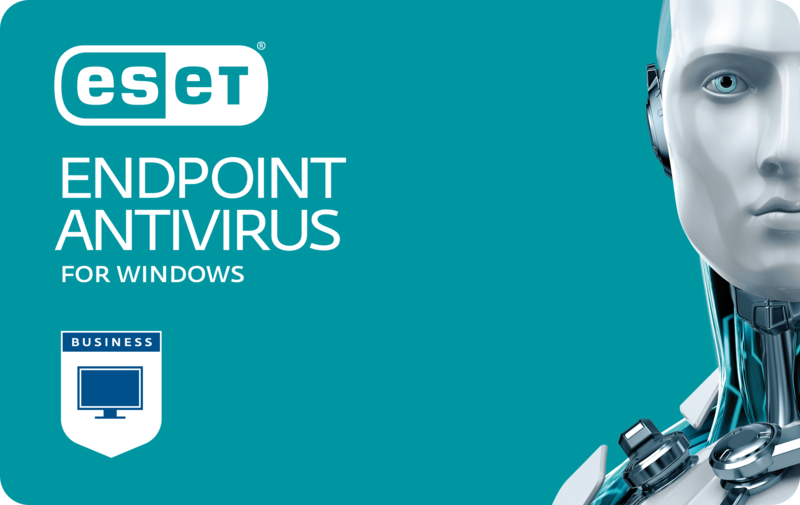 Every workstation and endpoint needs protection, with ESET Endpoint Antivirus, we can easily implement and maintain a powerful anti-malware solution. Antivirus and Anti-spyware combats all threats, including viruses, rootkits, worms and spyware. Protect your company against threats both known and emerging with advanced heuristics and comprehensive scanning options. ESET’s signature low system footprint ensures that your hardware runs faster for longer. The Anti-Phishing module protects against fake websites which attempt to harvest sensitive information from end-users, such as passwords, usernames and banking or credit card information. If you would like to know more about ESET’s products and features, please view the video and brochure downloads below. If you are interested or have any questions, please feel free to contact us. 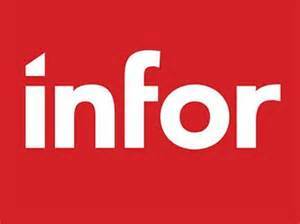 Data is an integral part of modern business. When data is moved from place to place, whether it’s via the internet or physical storage, it is vulnerable. Proactively protect your data with ESET Endpoint Encryption. With Endpoint Encryption, you can meet your data security compliance obligations (GDPR). Full disk and removable media encryption keeps your data safe on the road. File, folder and email encryption keeps any collaboration across your established work-groups and teams; with your security policy enforced at all endpoints. ESET Secure Authentication provides a powerful extra layer of security between the outside world and your sensitive company data. A particularly powerful tool if you have a large mobile workforce needing to connect to your network from outside. ESET Secure Authentication is a mobile based two-factor (2FA) one-time password (OTP) authentication system for a higher level of security. The software is a one-tap installation which is simple and effective and supports a broad range of mobile operating systems, including iOS, Android, and Windows. This out-of-the-box solution is more than convenient for the mobile workforce.